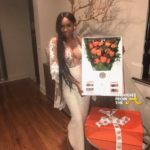 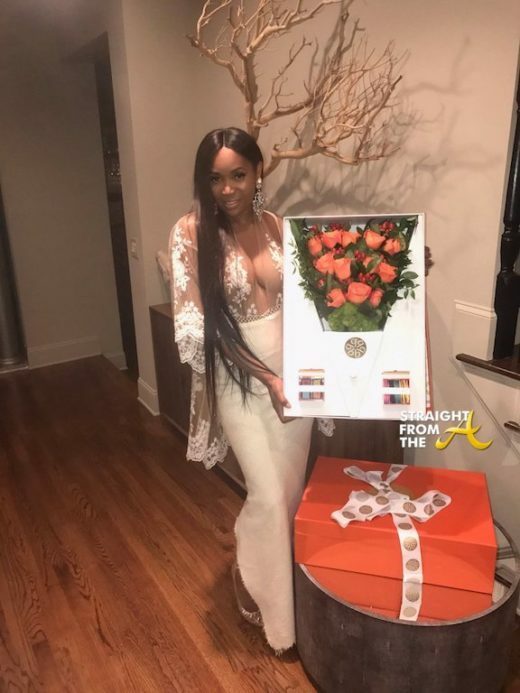 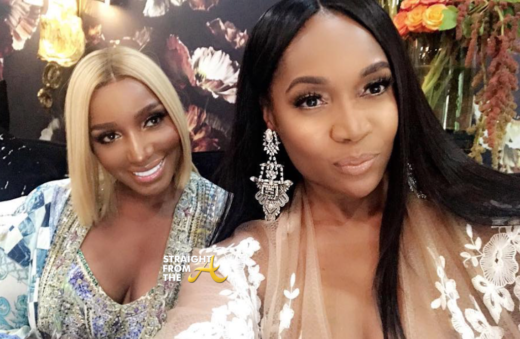 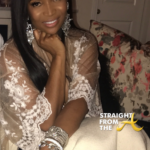 Marlo Hampton, the notorious D-List character on The Real Housewives of Atlanta, held a tea party this past weekend at her luxurious Atlanta townhome and guests included Nene Leakes and Cynthia Bailey. 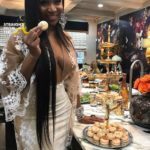 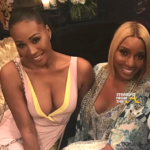 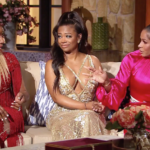 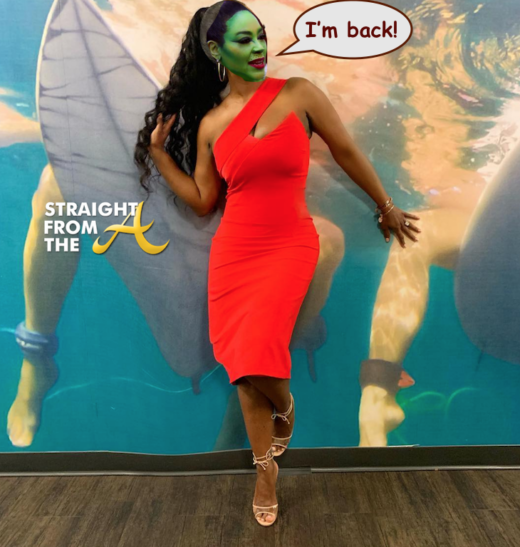 While it’s clear there was lots of shade thrown at those not invited to the get together, social media has been buzzing about WHO exactly the shade was thrown to… Kenya Moore, who’s been recently called out about her ‘fake marriage,’ or Porsha Williams, who’s been noticeably absent from several group activities? 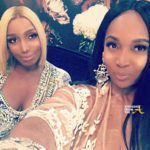 Nene and Marlo appear to be as thick as thieves this season but of course where Nene goes… Cynthia won’t be too far behind. 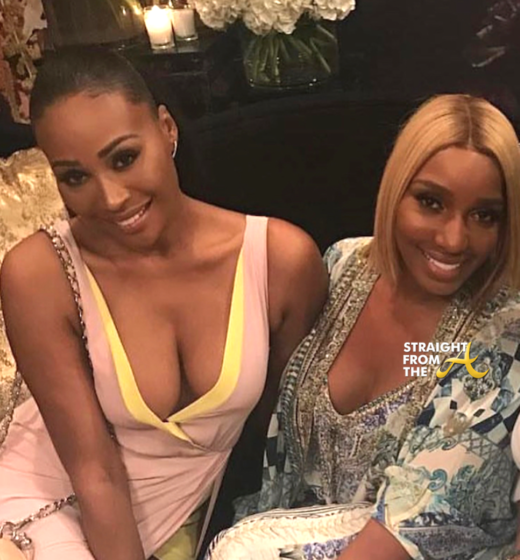 The ladies look amazing and I’m sure there was lots of tea spilled (and sipped) during their get together. 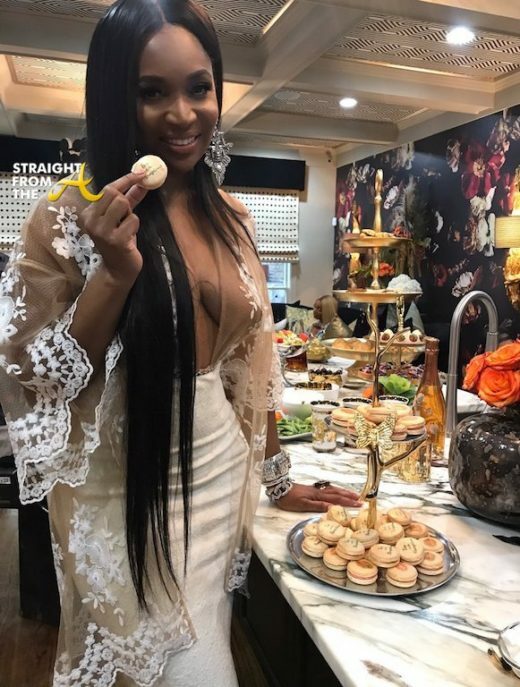 Social media has been claiming that the ‘tea party’ was intended to be a shade session for Kenya Moore’s fake marriage, but if y’all pay close attention to who HASN’T been spotted at several group outings, you might assess that Porsha Williams could possibly be a target as well. 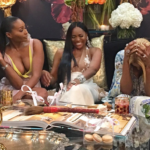 Now I’m not one to gossip, but Kenya Moore still clearly has a job despite her fake marriage but I’m not so sure that Porsha isn’t being frozen out and Marlo might be the “single” friend for season 10. 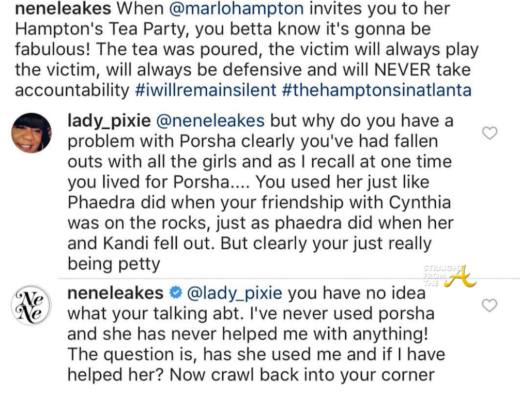 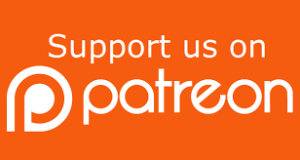 What are your thoughts about Marlo’s “tea party”? 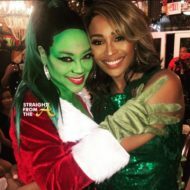 Was it a ‘Kick Out Kenya’ soiree? 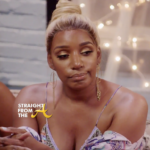 or a ‘Who is Porsha?’ hoedown?